The man who threw it all away. 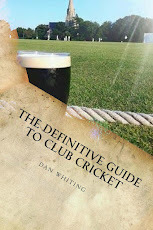 He played 32 Tests for England and 53 one-day internationals, he had the perfect physique for a sportsman and raw talent to boot. In his playing days he turned up to training late and often played the fool. 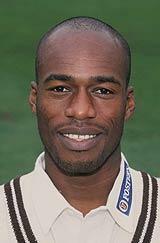 In the Caribbean in January 1994, he got sunstroke after shaving his head and fielding without a sunhat. This led to the Sun newspaper labelling him the "Prat without the Hat". He missed the next test! It was in 2009 that the proverbial hit the fan. Lewis was convicted of smuggling cocaine into the country, with a street value of £140,000, from the Caribbean. He was jailed for 13 years. Cronje was a great captain who had led his country in a record 53 Tests and 138 ODIs but his name will always be remembered for match fixing. Cronje was sacked as captain after confessing to Ali Bacher that he had not been "entirely honest". He admitted accepting between $10,000 and $15,000 from a London based bookmaker for 'forecasting' results, not match fixing, during the one day series in India. He offered team mate Hershalle Gibbs $15,000 to score less than 20 runs and the same to bowler Henry Williams to concede more than 50 runs in the same game. 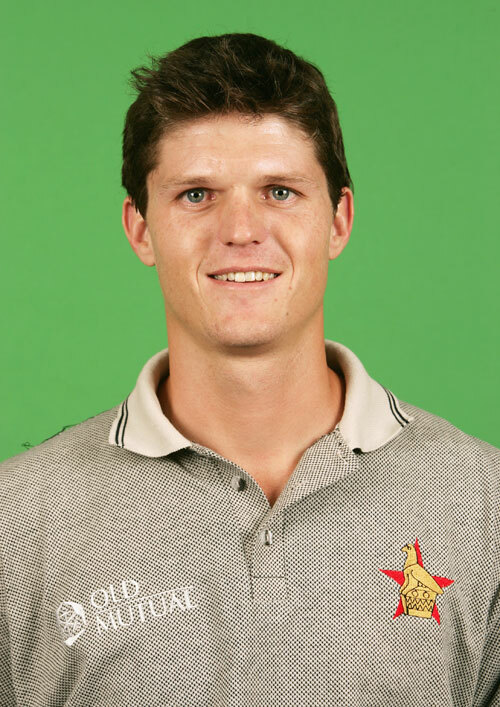 Cronje was latter banned from playing or coaching cricket for life. He died in a plane crash in 2002. This guy is madder than a box a frogs! Playing in the Lancashire League in 2006, the former Zimbabwean opening batsman (8 tests, 43 ODI’s) threw a ball at somebody in the crowd that was giving him some grief, and narrowly missed a child. He then threatened the rowdy member of public with a boundary spike and had to wrestled to the ground by his best friend and club chairman, who he began fighting with. He was banned for 10 years, reduced to one year with two suspended.